On this page we will keep you postet by updating the program and further information. Optional „Warm up Evening“ for guests from abroad. The evening starts at 7 pm and takes place in Lahstedt-Oburg (near Hanover). 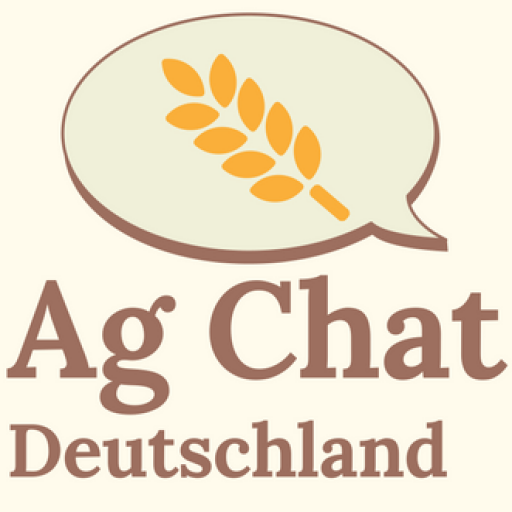 Announce your arrival shortly by mail: info@agchat.de – Thanx! Breakfast at the stand of 365 Farmnet .The admission for the EuroTier on tuesday is included.